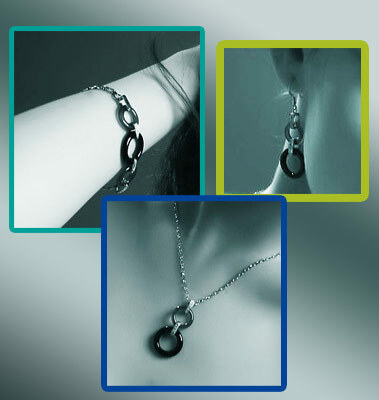 Do you know what the main types of bracelts are? Bracelets are available in different designs, colors, styles and sizes to fit anyone and everyone. But do you know what the main types of bracelets are? 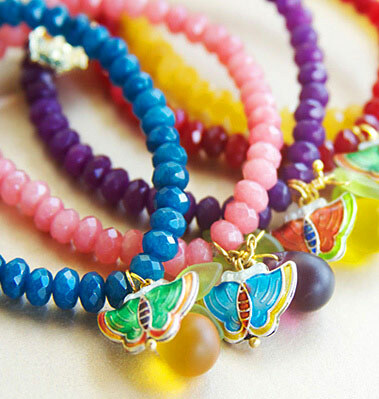 What is Rhinestone and Rhinestone beads? Beads have been made since they first appeared over 40,000 years ago, and have spread worldwide since times of migration with the 'discovery' of new continents. 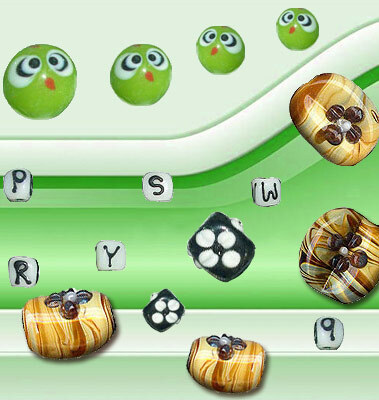 Ceramic Beads, which is considered as an element of fashion, have been very popular and widely used nowadays in necklaces, earrings, pendants and so on. 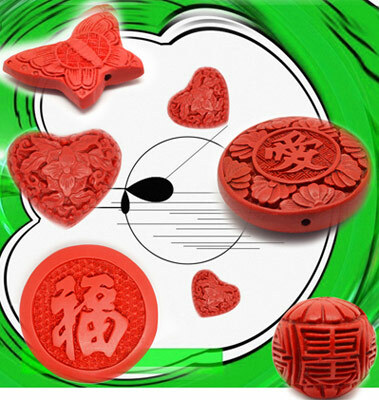 How to Make Cloisonné Beads? If you have an account with chinabead.cc, please login. If you do not have an account with chinabead.cc, please create an account. Please agree to ChinaBead.cc Terms and Conditions.